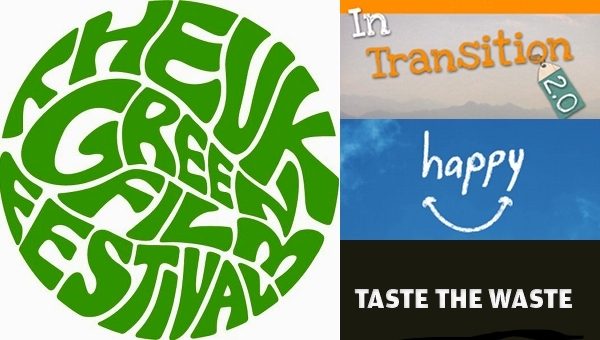 In its second year, the UK Green Film Festival will be taking place across the country from the 18th-20th May. Backed by Friends Of The earth, the festival will be using the power of film to entertain and educate – a variety of excellent films will be showing and TAKE ONE will be reviewing the Cambridge screenings ahead of their release at the Arts Picturehouse. I got the opportunity to speak to the festival director and co-founder, John Long. Jim Ross: What’s the grand idea behind the UK Green Film Festival, and why did you co-found it? John Long: To explore the big environmental issues of the day, getting those messages out there, and making them accessible – showing people that it’s not all doom and gloom. It’s not hopeless, there are things we can do, things we can take home, in our personal lives that can have a big, positive impact on the world we live in. JR: What would you say the strengths are in educating people about green issues using film and cinema, as opposed to other media? …we need to communicate with people where they are, and not expect them to necessarily come to us. JL: Film has the power to teach, to challenge, to entertain, and to inspire. 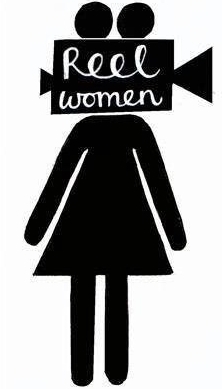 And working with local, independent cinemas we can reach out to people who may not ordinarily engage with the environmental movement, but who love great film. We can take good environmentalism from one sphere of life and cross over in to another. JR: Would you say, in that case, that getting folk behind the green movement is perhaps going to be more effective if done at a grassroots level and with lifestyle choices, using events like the festival? JL: I guess I’d be an advocate of a ‘by all means’ approach, but I do think we need to communicate with people where they are, and not expect them to necessarily come to us. JR: Is the festival a purely environmental event, in the classic sense or about something more general, as evidenced by, say, Happy, which is screening in Cambridge? JL: We like to come at environmental issues from all angles – some films are what might be considered directly environmental, dealing with oil for instance; others come at a tangent – ‘Happy’ for instance tackles consumerism (one of the root causes of the environmental problem we face) head on – we chase consumerism to make us happy, our western world is increasingly geared to it, but does it deliver? Are we happy? Or are we chasing the wrong goals? We like to come at environmental issues from all angles – some films are what might be considered directly environmental, […] others come at a tangent. JR: Why is the festival held in more than one location, is this to spread the festival’s message further? JL: In a nutshell. We can reach a wide, national audience, make a bigger splash, and attract the best films and filmmakers. Our goal is to have a screening in every town that wants it – we have a waiting list for next year! JR: Can you tell us a bit more about why you picked the films screening in Cambridge: HAPPY, IN TRANSITION 2.0 and TASTE THE WASTE? JL: Good question. I didn’t! What we do as a festival is pick a hand chosen selection of the best films available to us in the UK – then our venue parters choose the films from that list that they feel will best engage with their own local audiences – they know their local community better than we do after all. JR: Are there any particular films at other locations you’re looking forward to screening as part of the festival? JL: I’ve seen them all, of course, and they’re all great. I would say that! HAPPY moved me, I have to say. It makes you question your values, then a lot of other, more ‘traditional’ environmental stuff seems to fall in to place. JR: What are the environmental issues in THE TERMINATOR, which seems to be screening in Glasgow? JR: What do you look for in a Palme Verte winner? JL: Essentially a film that communicates clearly, that opens our eyes, that leaves us wanting to make change and be that change, that engages audiences – and, of course, a great film in its own right. JR: The festival is very young, where do you want to see it go from here – expansion of locations or expansion of content, or both? JL: Both, but reaching more people would come first for me – for now, a tight film programme works for us – we get to choose the best of the new material out there, and get a high degree of consistency across the country – if you like the look of a film, there’s a good chance we are showing it near you. 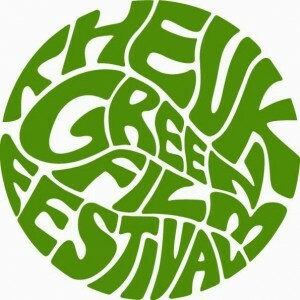 You can buy tickets for the Cambridge screenings of the UKGFF on the Arts Picturehouse website now.